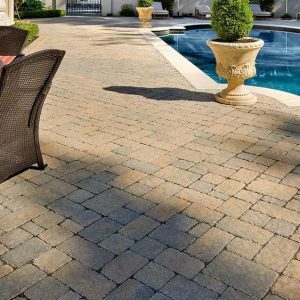 Give your backyard the allure of cobblestone courtyards with this paver, perfect for the decorative aspects of your dream landscape. 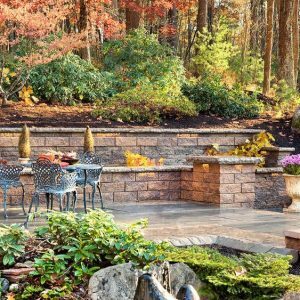 Need landscaping ideas? 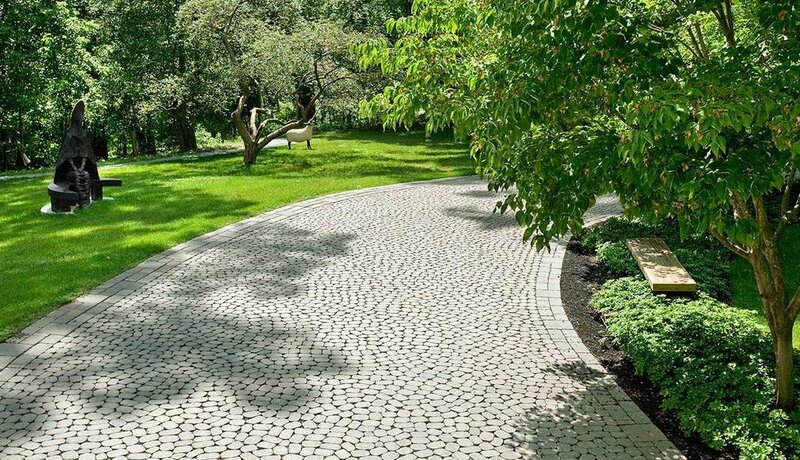 The Antika paver’s unique shapes reduces the need for cutting and makes for an easy installation process. 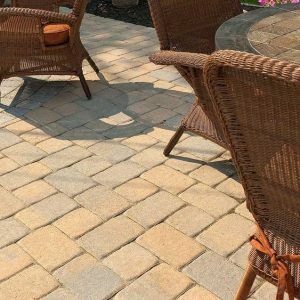 The free-flowing dimensions and manageable disposition of this paver allows for creativity in design and helps with the pavement of narrow and oddly-shaped spaces in your backyard. Great for patios, driveways, pool decks, walkways, as well as framing and dividing outdoor living spaces with custom mosaics. Vehicular & pedestrian friendly. This pavement is also de-icing salt resistant, withstands harsh climates and comes with a transferable lifetime warranty. 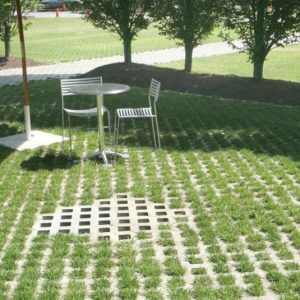 The Antika paver can also be installed in a Permeable application.